In order to communicate effectively, PO’s need to be excellent listeners. We must be able to understand and relate to what the person or group we are talking to are trying to tell us. Sometimes, we might even agree with them. When we can actively listen and turn on all the listening skills, we really start to engage and grasp the problems that we are presented with. 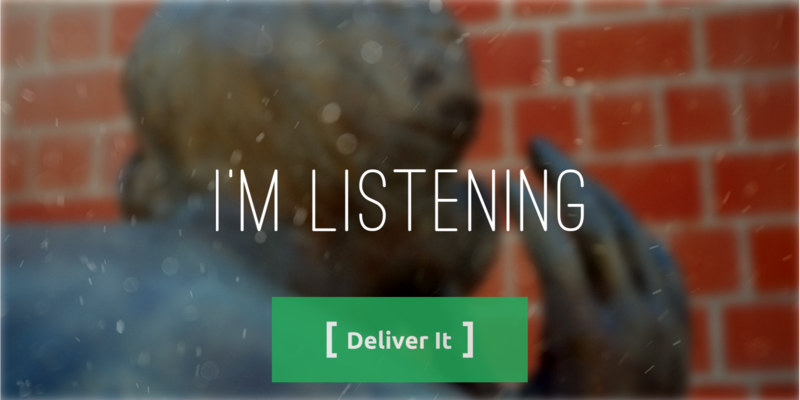 No matter if it’s with teams, customers, or one on one conversations, we all can work on becoming better listeners.